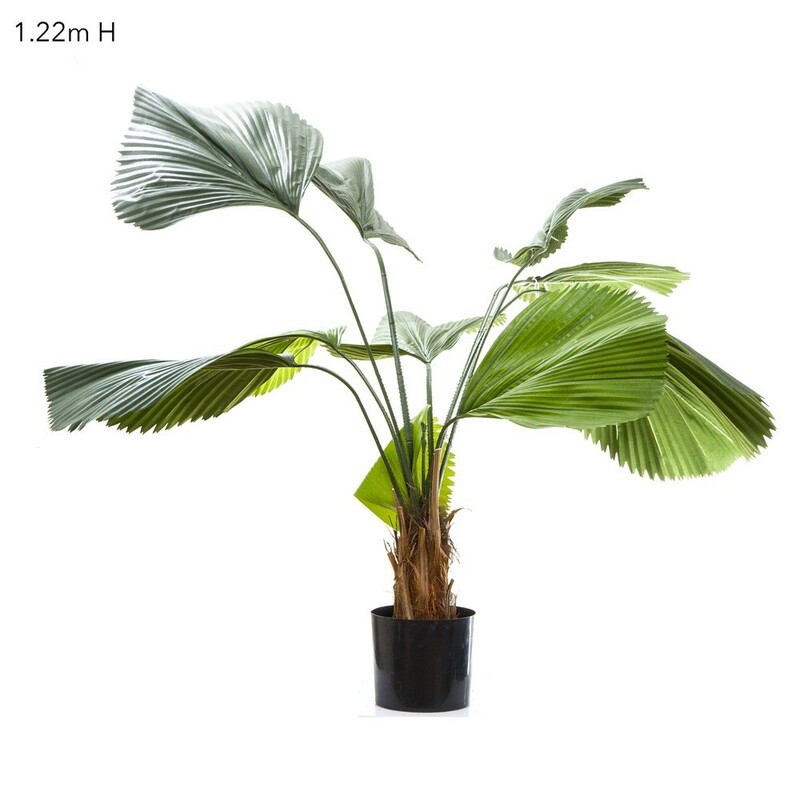 This Fan Palm 1.2mt is Perfect for adding some life to any area of your home or office. 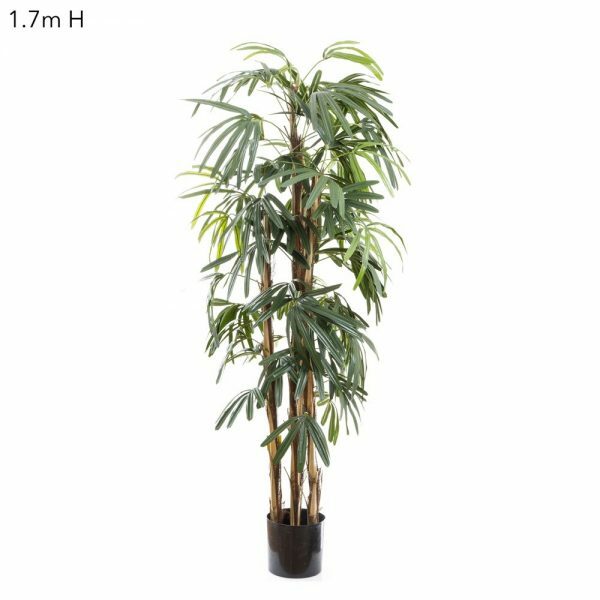 Pricing is for Palm only, please contact us for information on Pots and Vases available to choose from. Fan palm, native to southern China and Taiwan. 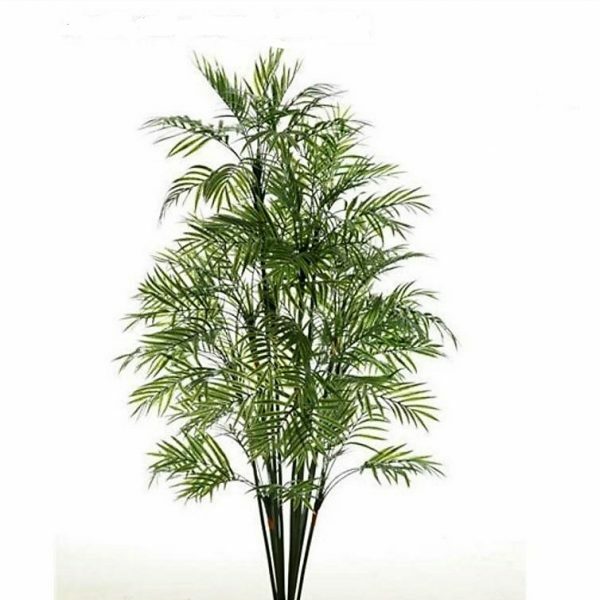 Realistic look palm stems are used, the leaves are glossy, and divide into broad, ribbed segments. 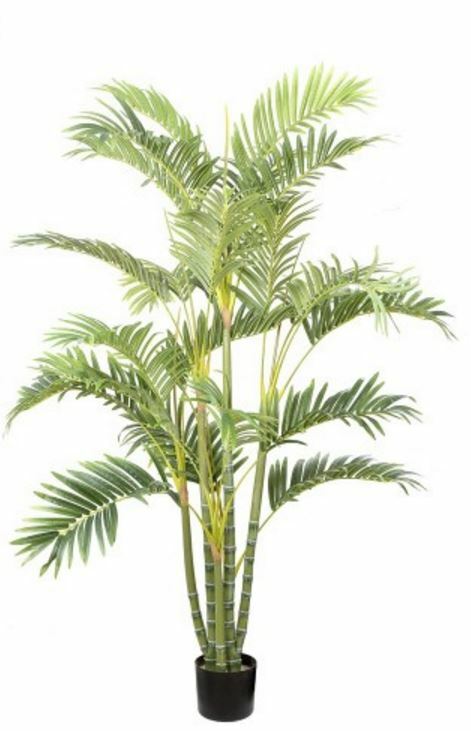 This Palm will be a wonderful addition to any decor and will look lovely in any area of home or office.